That rainstorm you’ve been dodging all day has caught up. You’ll need to quickly ensure your pack and gear is completely protected. 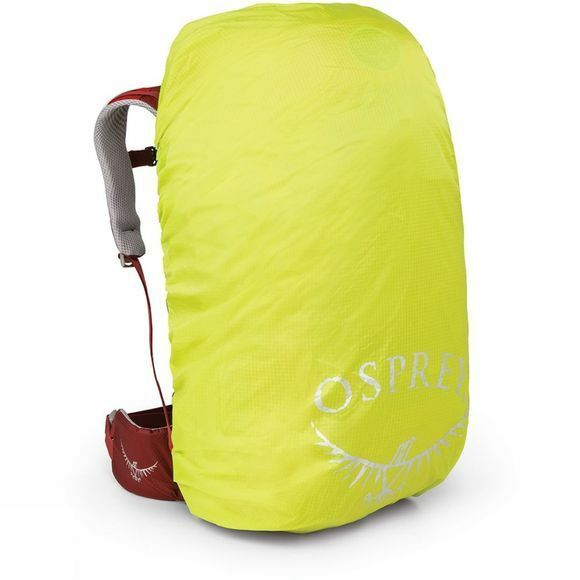 Osprey have been continually developing their range of raincovers and have designed a range of ultralight ‘High-Vis’ raincovers perfect for defending against downpours. 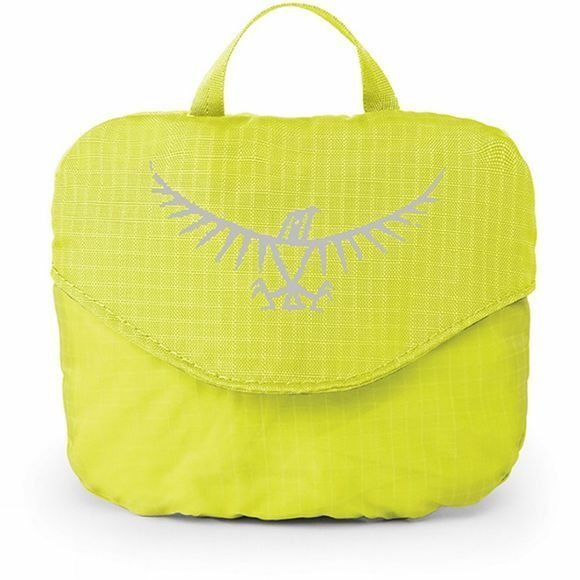 Each ultralight ‘Hig-Vis’ raincover packs down to roughly the size of a tennis ball and comes with its own pouch for easy storage. The reflective graphics, high visibility material and blinker light attachment mean that even in the worst conditions you’ll always be seen.